Pittsburgh rock legends The Clarks and the Grammy-winning Steep Canyon Rangers will headline an expanded Altoona First Frontier Festival this July, featuring paid and free shows by eight bands over two days in downtown Altoona. Altoona First Savings Bank is the title sponsor of the event, which is presented by Altitude Entertain­ment and the Altoona Mirror. 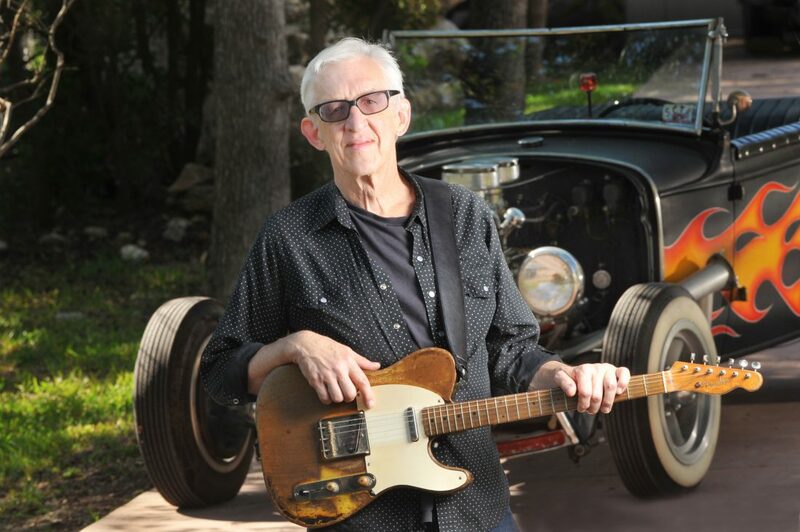 The paid shows will go off at the Mishler Theatre, where The Clarks will headline Friday, July 26, along with rockabilly guitar great Bill Kirchen, known as the Titan of the Telecaster. 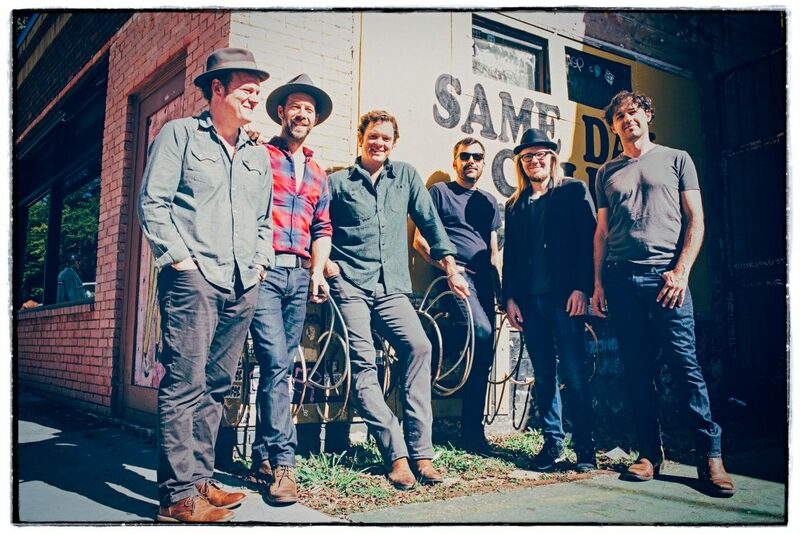 On Saturday, July 27, at the Mishler, Steep Canyon Rangers, best known for their 2013 Grammy for Best Bluegrass Album and for touring with Steve Martin, will headline. Sirius Satellite Radio Outlaw Country personality and singer-songwriter Elizabeth Cook will kick off the evening. 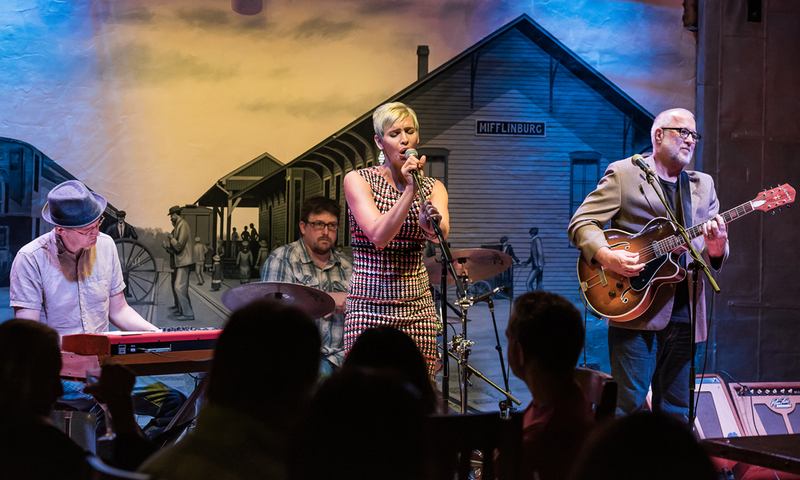 The free shows will be held Sat­urday afternoon, July 27, from noon to 6 p.m. on the Altoona Mirror Railcar Stage in Heritage Plaza in downtown Altoona and will feature four bands — Stephanie & The Wild Hearts, R2B2, Miss Melanie and the Valley Rats and Jim Donovan & Sun King Warriors. The Saturday afternoon session will also feature craft beer, refreshments, food trucks and artisan and craft vendors. www.mishlertheatre.org, by phone at 944-9434, or in person at the Mishler box office. Reserved tickets are $25 for each night. A limited number of VIP tickets are available for each night at $60 and can be ordered by phone or in person only. 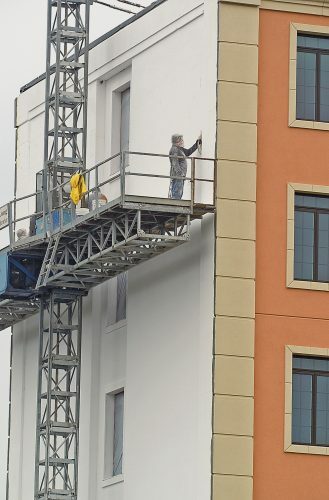 The festival takes its name from the “First Fron­tier” marketing concept, which celebrates the region’s pioneer spirit as a sign post to its future, and was developed by the Altoona-Blair County Development Corp.
Altoona First Presi­dent/CEO Troy Campbell said the bank’s 2018 festival experience was stellar. Altoona Mirror and Altitude Entertainment General Manager Ray Eckenrode said the festival was able to expand in only its second year because of strong support in 2018. Eckenrode noted that organizers were thrilled with how the inaugural Altoona First Frontier Festival went off last year at the Railroaders Memorial Museum, but they had to plan year two on the fly because the facility was not available to host the event this year. Will Jones, Altitude Entertainment’s promotions manager, said this year’s festival lineup continues a focus on musicianship and diverse styles that began with last year’s inaugural lineup. Last year’s inaugural paid event drew a crowd of about 1,400, and organizers are hoping to at least double that this year between the paid Mishler shows and the free Saturday afternoon event in Heritage Plaza. Candy Holliday, the Mirror’s event marketing manager, who has been instrumental in reinvigorating Altoona’s Downtown Concert Series, said festival attendees can expect some unique experiences. “We’ll have some local favorites as vendors, but we’re also trying to reach out and find some new blood, especially with our food trucks,” she said. 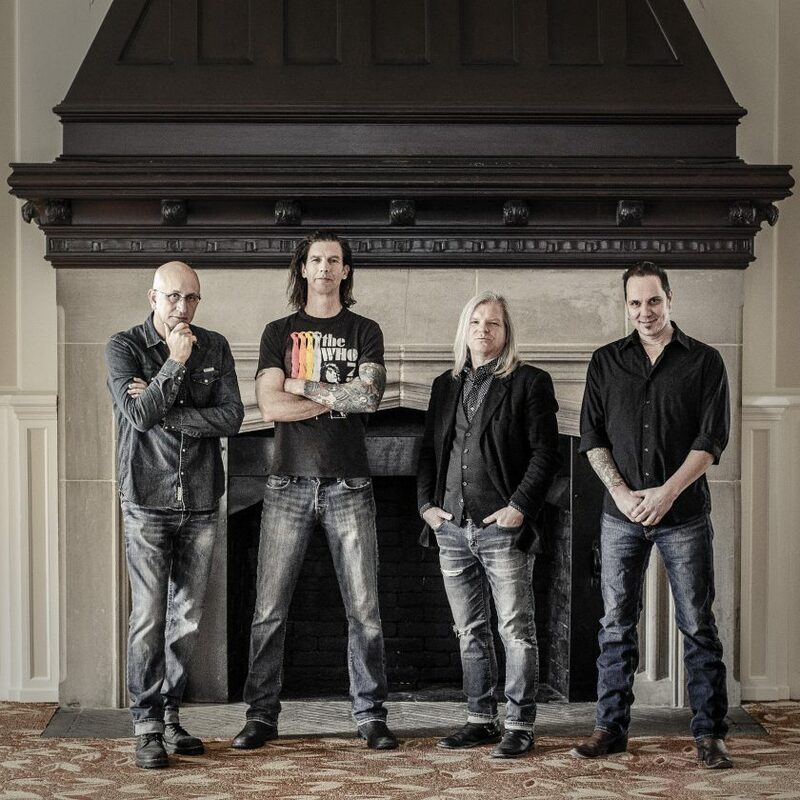 Organizers say: The Clarks shows have become a tradition for multiple generations of western Pennsylvania rock fans. Their shows are genuine rock ‘n’ roll revivals, and this is a band that’s still vital after more than 30 years together. Organizers say: The festival’s first Grammy-winning act is known for its ultimate musicianship. 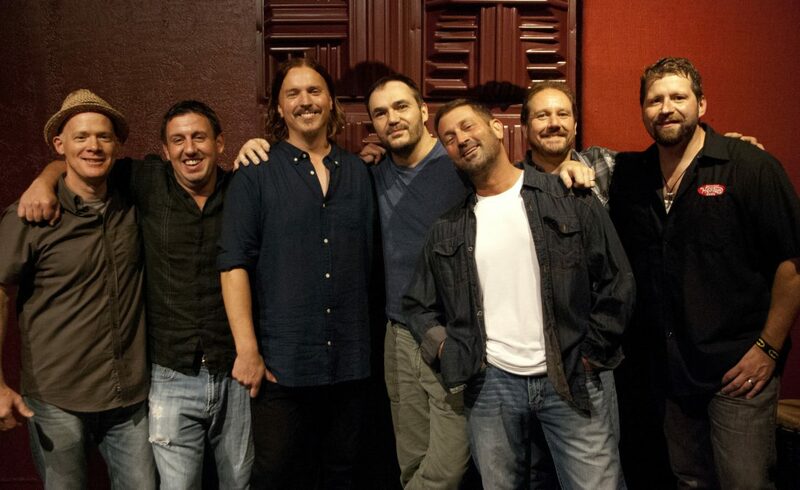 Steep Canyon Rangers are easily recognizable to fans around the world after years of touring with Steve Martin. 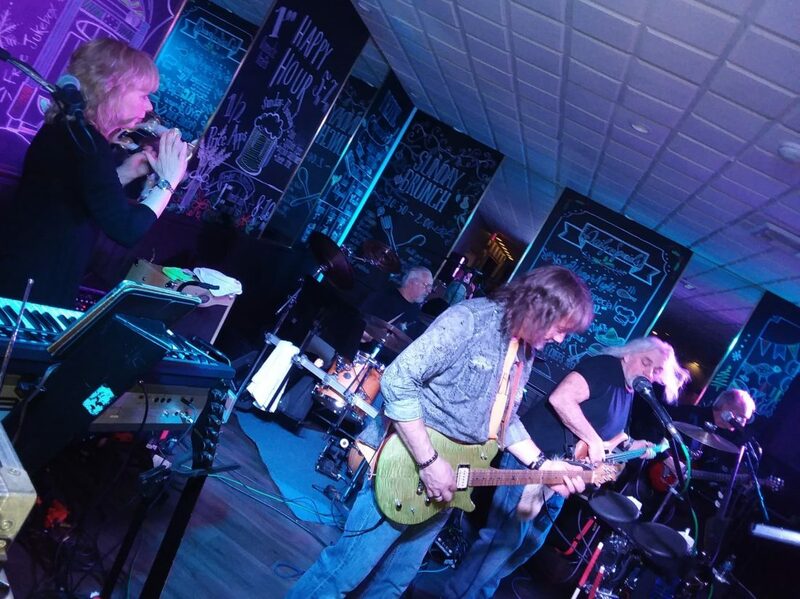 Organizers say: A walking, talking, rocking music pioneer, Kirchen was a founding member of Commander Cody and His Lost Planet Airmen and continues to wow festival audiences five decades later with his wit and guitar prowess. 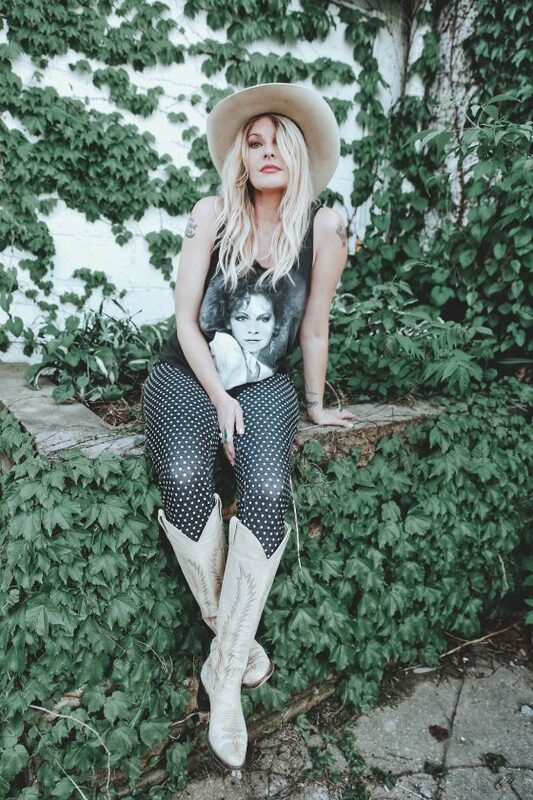 Organizers say: Her “Welder” album remains one of the very best records of the past decade, and her solo acoustic set here will give you a real feel for the talent that’s made her a regular on the Grand Ole Opry stage. Organizers say: Donovan is the co-writer of one of the most played songs of all time, Rusted Root’s “Send Me On My Way,” and he brings the same percussion-heavy vibe to his own band, which has three percussionists. Organizers say: Miss Melanie’s giant voice is the band’s calling card, but guitarist Mark Ross leads a backing trio that has the chops to elevate that unique sound. Organizers say: Some of the area’s finest musicians having some fun with some surprising covers. Organizers say: The former “Chrome Hearts” have a new name and a new album but bring the same female-fronted outlaw country energy to the stage.